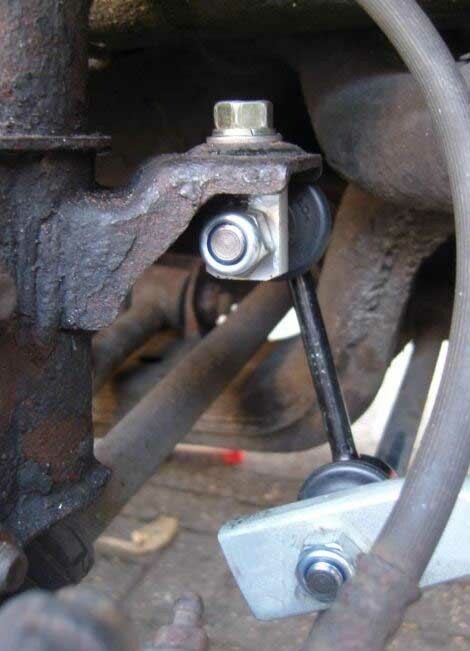 Want to replace the Gtir’s whole front and rear anti roll bar bushes/ pins. Any links to an uprated set? ICP do poly bushes as sets front or rear and front link with polybush as a kit, for rear if stay with oem setup you best buying droplinks in the useful links section thread and adding your own polybushes . Thanks yes trying to keep things oem. Will look up ICP.